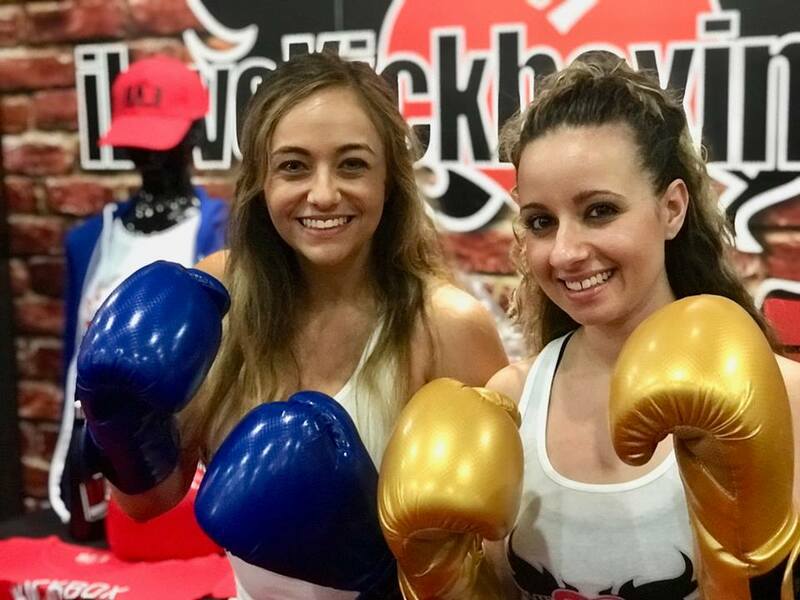 The International Franchise Expo, the largest international hub, took place at the Javits Center in New York City on June 2. Whether you attended or not, it’ll be useful to take a look at a conference shortcut and its main talking points. Today, the dream of creating a successful franchise business from beyond an abstract idea in the mind is about to be reality. However, there are still difficulties the independent business owners may struggle with. Among them, franchise owners usually highlight such factors as the financial and legal requirements for hiring franchisees, frequent investing of a substantial sum of money, must-stick hard and fast rules, and a risk of insufficient support. The truth is, hard work is still necessary to be able to not only launch but also provide optimum quality of services, bearing in mind that all the internal and external business development processes have to be maintained and kept up-to-date. Yes, it takes time. And, yes, it takes effort. But face it, no one is born with enough knowledge and experience to become a big successful franchisee. Although our genetic predispositions to a variety amount of activities and congenital characteristics, success is the result of a tremendous amount of work. In a nutshell, the movement from a starting point to a final goal can be less painful to learn from the mistakes of franchises which have succeeded. Jutty Mottle, an editor from Retail Customer Experience, carried out a study on the common missteps and situation addressing three franchise leaders came across. And it’s all ambitious. 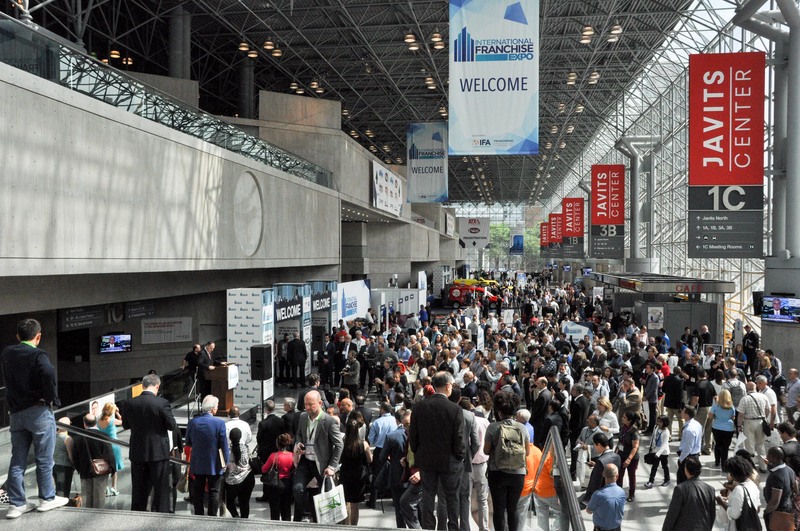 Keith Levenson, owner of ClimbZone, Rocco Fiorentino, CEO of PrimoHoagies and David Mesa, chief development officer at PJ’s Coffee shared their stories on a panel discussion at the International Franchise Expo that took place at the Javits Center in New York City on June 2. Here are the three highlights of the premier annual event for existing franchisors and industry suppliers. You may even have no idea about what franchising is. For instance, ClimbZone founder Levenson couldn’t give a proper answer when someone was asking him about the starting point of becoming a franchisee. Speaking about success, Levenson stresses, it’s tied to making a good franchisee decisions. ClimbZone hasn’t had to spend much in marketing to find franchisees as a good number were longtime customers. Then he continues, “We are picky about who we bring in”. CEO of PrimoHoagies Fiorentino thinks that all franchisees are like siblings and are very, very different. He noted that the biggest problem that is often happening is not having necessary funding at the very start. The main piece of advice from him is, “Don’t go into franchising undercapitalized”. No matter how great experience you may have it and how smart and expert your surroundings are, it always will be something unknown, unclear, – the think worthy deeper investigation and profound research. 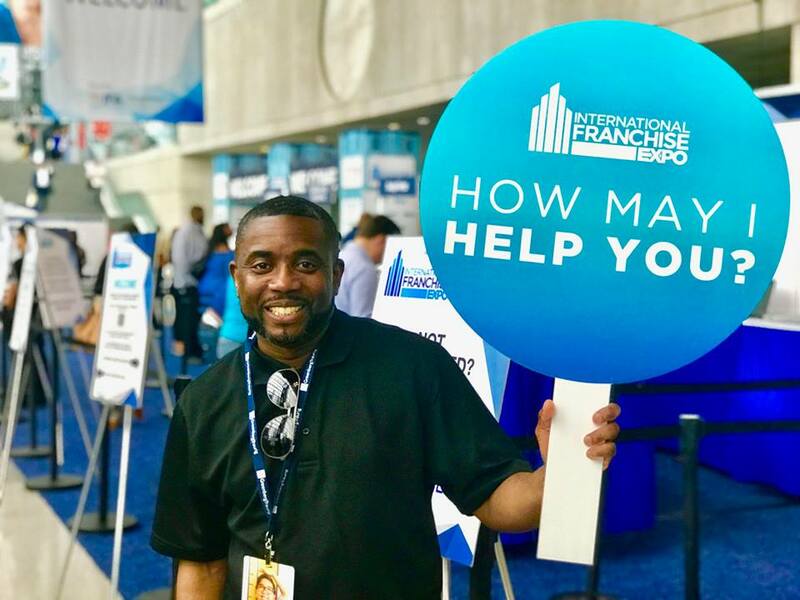 According to Rocco, named as “the most experienced franchisor on the panel”, all the experience he is proud of now was gained by the never-ending process of trial and error. “Once you begin to stop learning,” he notes “You limit what you can share. Learn from the mistakes.” He puts emphasis on the fact that all we’re in for a great ride and there are a lot of signs so pay attention. The rule of PJ’s Coffee Mesa is hiring for what’s needed. He recommends finding out where your talents are and then hire those who have the skills you don’t. Sound like to find a missing part of the puzzle. He prefers hiring entrepreneurial people as starting a franchise requires entrepreneurial skills. When it comes to giving the definition to the word “brand success”, he isn’t lost in thoughts, but explains that it is not only knowing the brand but defining how the brand differentiates from the competition. Fact: every franchisee wants to better connect with their customers. Understand their needs and wishes with no harm to business. The franchise leaders mentioned above shared their philosophy of customer experience, which was built on real use cases as well as personal experience. While considering becoming a franchisee, first off you should understand that your franchise is based on a proven business idea which is full of rules to be followed, although, at the same time, you still have to make your particular franchise work in your area. No doubt, you’ll get a course of training, guides, and, maybe, a mentor. However, all these things will neither ensure rapid success nor keep you from the unexpected denial of your franchise. *All photos are taken from an official International Franchise Expo Facebook page.